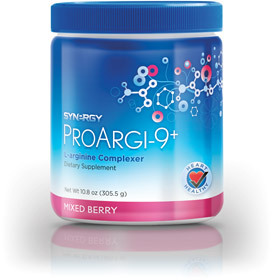 ProArgi-9 has significant health benefits and has been FDA approved. Click above to learn more. At Cascade Chiropractic they put your health needs first.